I write this article after just finishing up a safe and successful rifle hunt in Wisconsin this year on public land. Each year I try to learn more about the hunt and what I could do better regardless of the outcome. 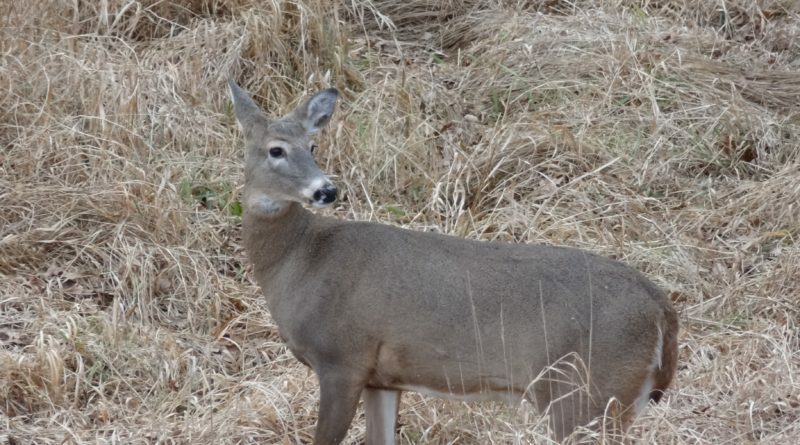 Here are five strategies for public land deer hunting that I observed in myself or other hunters this year that may be of help to you. When you find a heavily traveled deer trail with rubs, scrapes or fresh feces, great! Now, stay off of it. 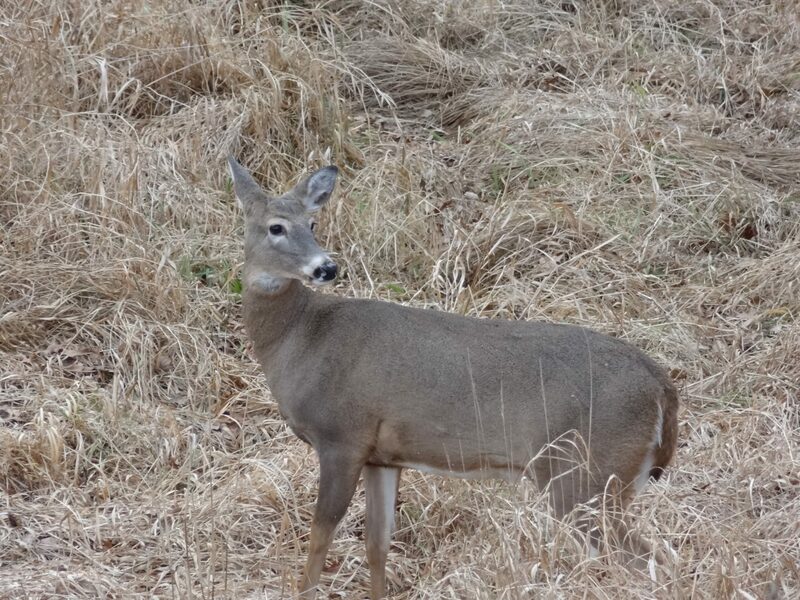 Position yourself a distance away so that your movement or scent won’t scare deer away who might be using it. I saw several hunters camped out right on or just a few feet away from trails and it almost ensures you won’t see any deer there. Don’t become attached to a SINGLE TRAIL or clearing or become convinced that it’s the one opportunity to see and shoot a deer. I like to open myself to a 270-degree radius so that I can have multiple shoot opportunities in several directions. Use a good quality laser range finder to determine the distance of your shot. I use a Vortex Ranger 1000 which I love for its clarity and service guaranteed for life! Then use ballistic tables OR preferably real-life test data from your rifle and ammo to know what your holdover is at multiple distances. Remember to use the same ammunition for the hunt you practice with! I see so many hunters walking and/or stalking through the woods with their rifles slung on their shoulder. If you are still hunting or trying to push an area to kick up bedded deer, you have to be ready to shoot! Carry your rifle “patrol style” and set your optic at a low setting (2x or 3x if possible) and/or use irons or an RDS electronic sight for fast target acquisition! And practice those “up” drills at the range all year! Finally, realize that many other hunters are of the “country club” variety. They walk through the woods on opening day, maybe a couple hours on Sunday before the football game or perhaps a few hours during the week. Maybe they are hauling in or out a climber stand and alerting every deer in a mile radius. Being that I hunt public land, I hunt from the ground to keep my location options open and I prepare tactics to account for the poor discipline of other hunters. In fact, I witnessed another hunter with a rifle slung, “still hunting” along the edge of a marsh. I told myself to watch the ridge ahead of him and sure enough, a doe ran out. Shoot straight and good hunting! About the Author: Instructor, Michael Nielsen is a professional firearms instructor with hundreds of hours of professional training from some of the nation’s top instructors.